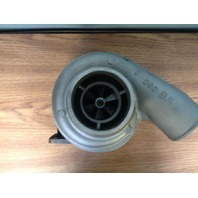 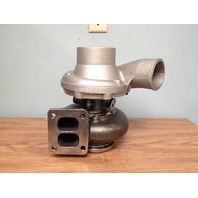 Turbo for 1993 Caterpillar truck with 10.3L "3176" Engine BW # 178010 OEM # 0R6820 | Diamond Diesel & Turbo Service, Inc. 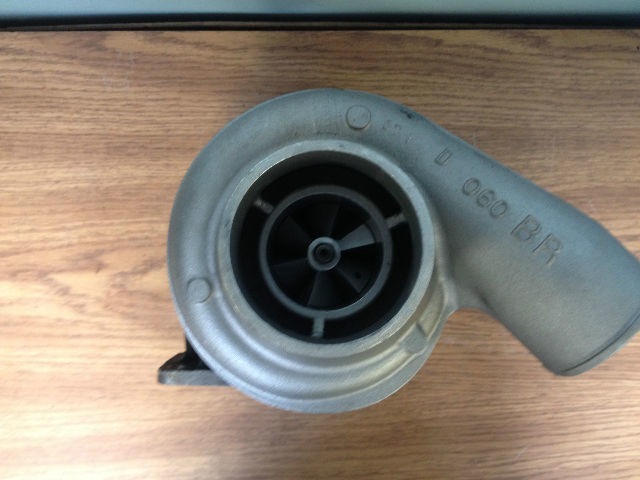 This is a GENUINE Borg Warner Turbo. 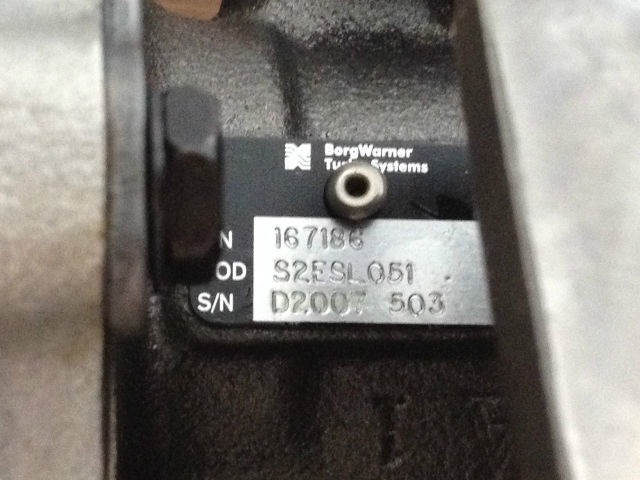 It is not a Knock Off. 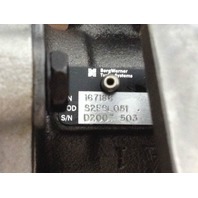 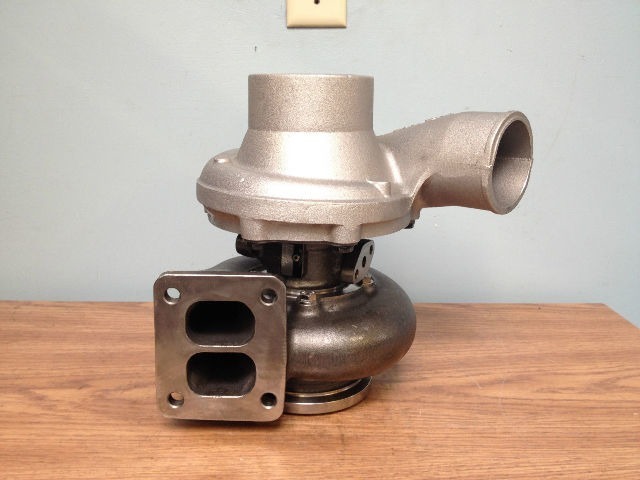 IT IS THE BUYERS RESPONSIBILITY TO MAKE SURE THAT THIS TURBO FITS YOUR SPECIFIC APPLICATION.